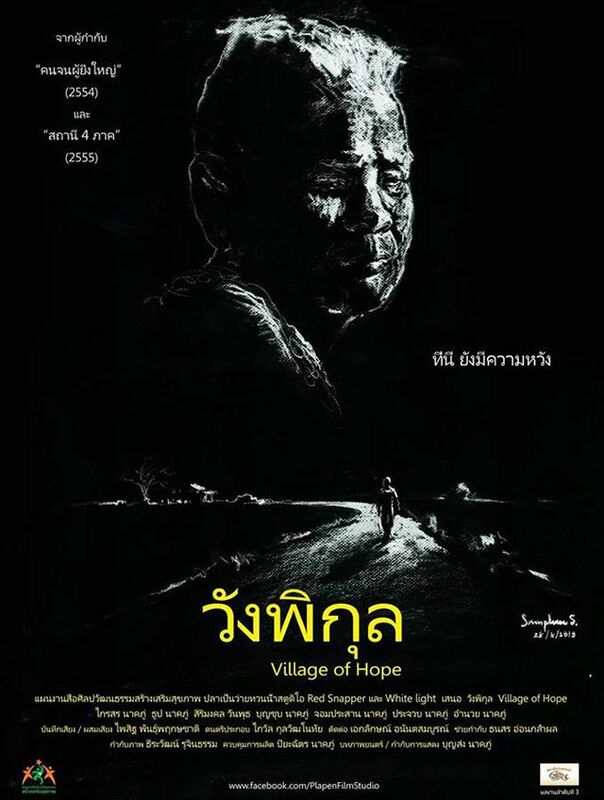 After working in Bangkok as construction worker, a man decides to return back to his hometown upcountry. Far away in the countryside, there is a small village called Wangpikul. Sorn, a young soldier, comes to visit his home town. He finds that his little wooden house is untidy and deserted. His grandmother gets very old and has been waiting for descendants to visit home. Their everyday lives are very common and usual until her grandson calls that he will bring his son to visit. 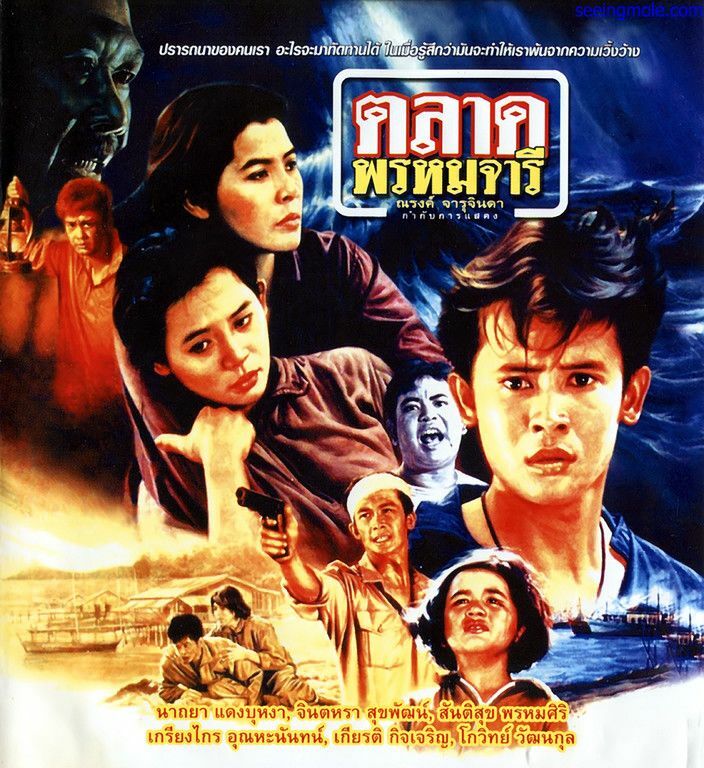 "Four Stations" covers the lives of the poor in 4 different regions of Thailand, all of whom are connected by the same railroad. In the north, an old monk named Tu Pu attempts to teach the younger monks, but it doesn't turn out how he expects. The locals begin to lose their faith. 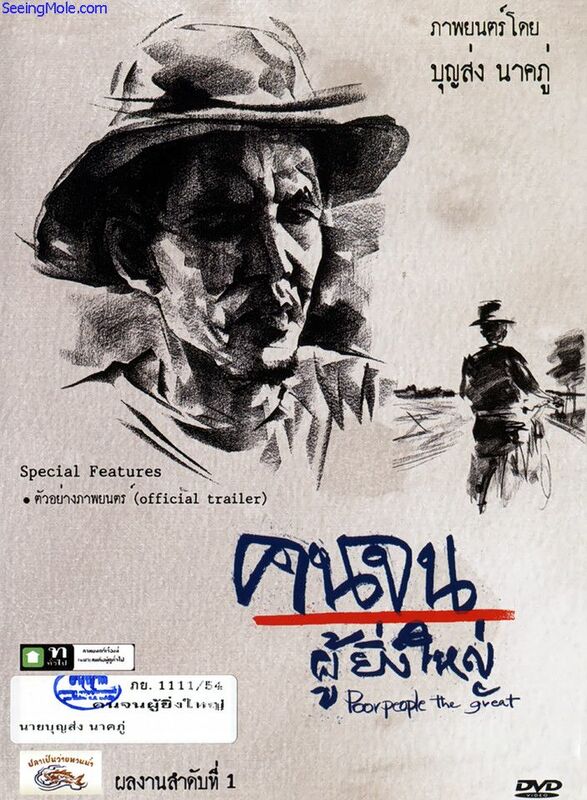 In the central area, a Myanmar laborer quits his job to help his wife who is about to be deported. His wife can't pay off her debts. In the northeast area, Kamkon is an orphan. She tries her best to become recognized as a family member on her husband's side. 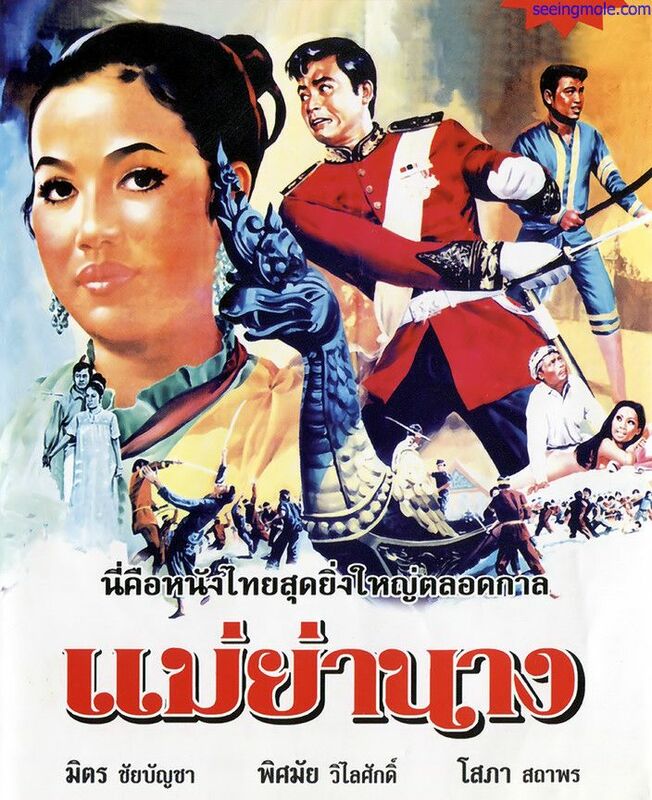 In the southern area, neighbors Suan and Klaew once were good friends, but now they are sworn enemies.